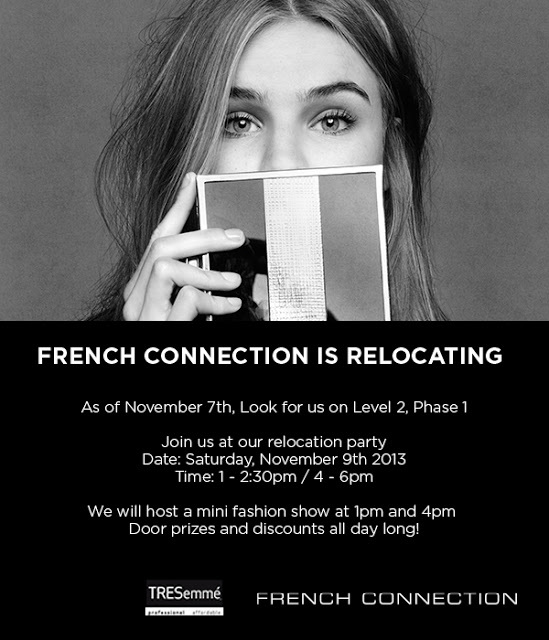 French Connection in West Edmonton Mall is relocating and to celebrate the new space, they are throwing a party! There will be door prizes and discounts all day long and beats by Girls Club. 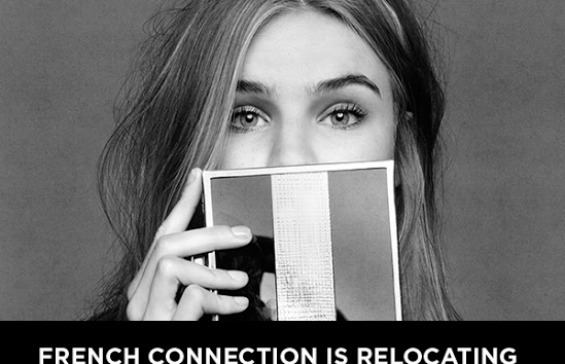 As well, I will be hosting two fashion shows on trends! I hope you can make it! See below or click here for more details.